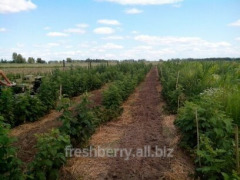 Personal part-time farm specializing in the cultivation of high-quality varieties of raspberry and BlackBerry, Cornel. 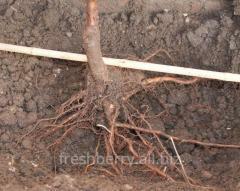 Offering saplings and berries for optimal and competitive prices. We have saplings, BlackBerry varieties Gaj, Thorne (Torn Free), Loch Tay (Loh Tay), Reuben (Reuben), Polar (Polar), Triple Crown (TripleCrown). Petunia cultivars Brusilovskaja, Kobzar, Ruby necklace. 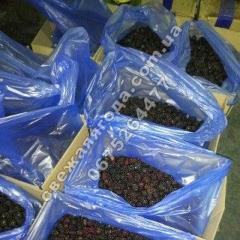 Data grades are characterized not prihotlivostju, excellent taste of berries, resistant to various types of diseases, are ideal for growing in the field or on the suburban station. 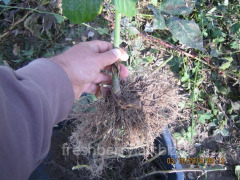 BlackBerry seedlings you can choose and purchase directly on the plantation or order an interesting variety with agreement of delivery as with an open root (packed in polyethylene plastic) and closed (from 0.5 l pots-plastic or dense polyethylene plastic). 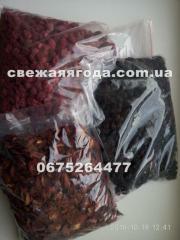 Also in season, you can arrive at samozbor berries and young shoots and buy directly on Berry plantation. 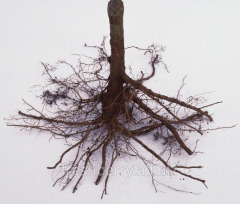 Give full advice on growing and caring for plants. 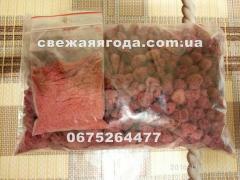 ALL VYROShhENY SEEDLINGS of in-vitro and have spec M1 -documented and єkspertizami. 500 UAH/kg. - from 2 kg. 550 UAH/kg. - from 10 kg. 650 UAH/kg. - from 10 kg. 18170.56 UAH/kg. - from 2 kg. A complete range of products and services Freshberry, Internet-magazin. 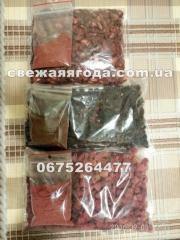 All information about Freshberry, Internet-magazin in Kiev (Ukraine).